Yep, you heard that right - a key figure at a startup created by an ex-Google employee has left said startup for... Google. Liron Damir has previously been VP of design at Pebble and webOS design lead at HP, so he's clearly quite accomplished. And given Essential's current track record, it doesn't surprise us one bit that Damir would choose to jump ship. At Google, Damir will be the design lead for Google's Home line of products. 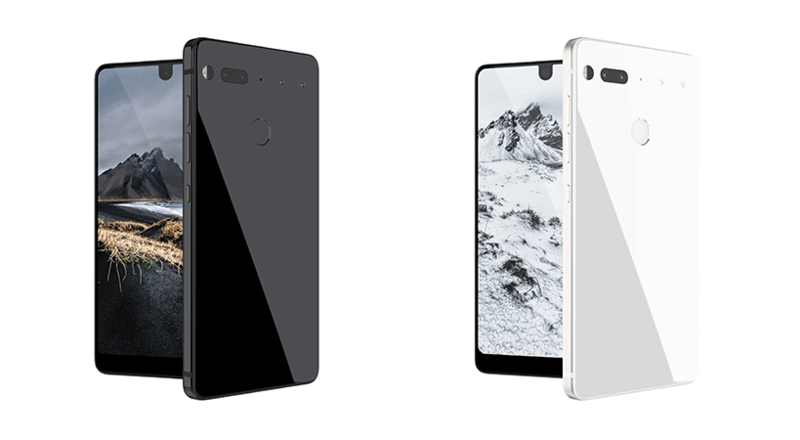 Earlier this month, Essential also lost its VP of marketing, Brian Wallace, and head of communications / advisor to the company, Andy Fouché. Wallace is now Chief Marketing Officer at i.am (will.i.am's company), but it's unclear where Fouché is heading next. A startup losing three executives within the span of one month, before any products have even been shipped to customers, is never a good sign.